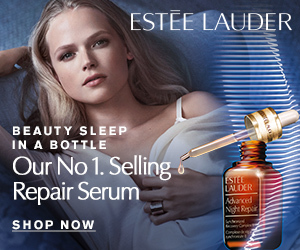 Neal's Yard Remedies are driven by the passionate belief that health and beauty should be more natural, less synthetic. This passion, and their firm belief that it's down to all of us to protect our precious planet, is at the heart of everything they do. 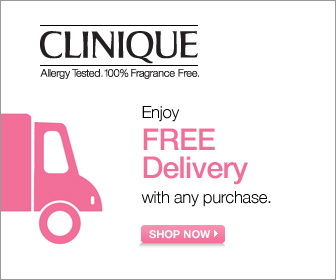 Each beautifully crafted Clinique skin care and makeup product is Allergy Tested and 100% Fragrance Free. Oxford Online Pharmacy - UK online pharmacy and private doctor consultation. CQC rating as 'Safe & Effective'. Services: Private & NHS prescriptions, discreet & confidential advice.